Ranking any website in Google, and any in search engine for that matter involves optimising various elements, referred to as ranking factors. The number of the ranking factors used and the extent to which each ranking factor influences ranking changes over time. However, there are some core ranking factors that search engine consultants including our SEO consultants in Chester know are fundamental and constantly remain quite influential on the ranking front. The backlinks a website has is one these fundamental ranking factors. Even though Google’s PageRank algorithm has gotten much better and effective at recognising the best quality content for a given set of keywords (owing to artificial intelligence, no less), they still rely on backlinks. Their crawl algorithm crawls the vastness that is the internet using links. As such, the number of links the crawler finds pointing to a website will give the search engine an estimation of how authoritative the website is. With the above, in mind, you can appreciate the importance of attaining backlinks in an effort to improve Google ranking algorithm’s perception of your website. This is where link building comes in. 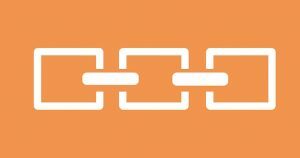 Link building is the process of attracting or obtaining hyperlinks from other websites. In so doing, you improve the referral traffic to your website. Importantly, increasing the backlinks you have will signal to Goole that your website as an authority website that other website can refer to as an important resource. In this regard, the backlinks act as a vote of confidence on your website. That said, you should note that link building is easier said than done. First and foremost, not all links are equal. Some links will have a dramatically positive effect on your ranking on the search engine results page (SERPs). For instance, when you get a link from an authoritative website such as BBC, your ranking improve far more than when you get a backlink from a new website. Conversely, when you get a link from a spammy website, your ranking might suffer a hit, and, thereby, drop in SERP ranking. As such, it is not just a matter getting any and all backlinks available and point them to your website. The quality and relevancy of your backlinks are very important. Therefore, if your link building efforts are to have the desired effects on your website, you should make a point to finding high-quality backlinks. However, finding high-quality backlinks is extremely hard. It is an art that will require you to dedicate a lot of time, be creative (every link building campaign is unique), grind and hustle, and, increasingly spend a lot of money. Nonetheless, is a critical part of any SEO campaign. Our SEO experts in Liverpool are professional quality link builders. There are plenty of link building strategies that SEO experts and website owners can use. For instance, some website owners (or their SEOs) will ask their customers or business partners to link to their website. Others website owners will run a blog and produce authoritative content that easy to link to naturally. There are website owners who opt to create viral content to attract high-volume traffic and a large number of links. This is the types of links that a website gains naturally. 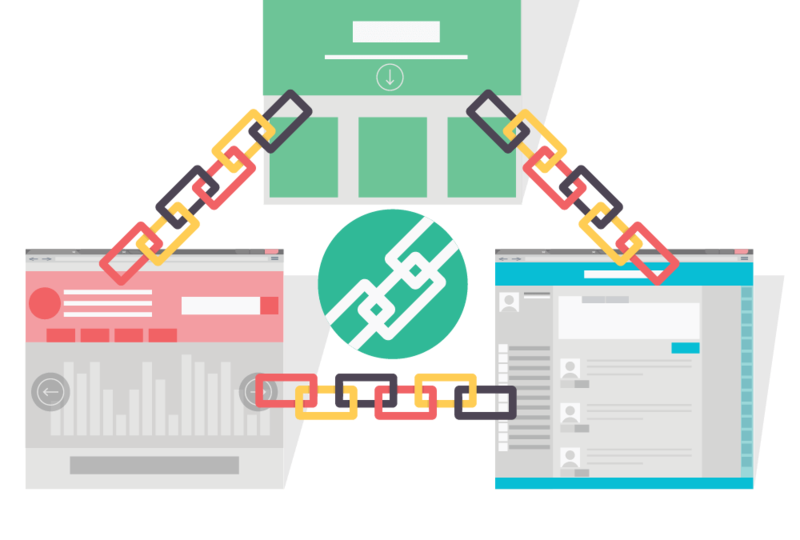 A natural link is a link that a website links owing to the linking webmaster finding your content or product appropriate to link to. To get this type of links, you need to create great content. These are type links you get through your outreach and content marketing efforts. To get this particular type of links, you need to reach out to bloggers, guest posting, and submit your website to directories and listings (whether paid or free). These are the links that you get from commenting in blogs, forum signatures, creating a user profile while guest blogs and forums, and much more. Of all the variety of links available, this particular type of links will yield the lowest effect on your website. However, when aggregated, they can have some positive effects on your website traffic and ranking. White hat link building a link building technique that Google finds as acceptable for webmasters to use to gain backlinks. The most prominent white hat link building technique optimising your website to gain natural backlinks.